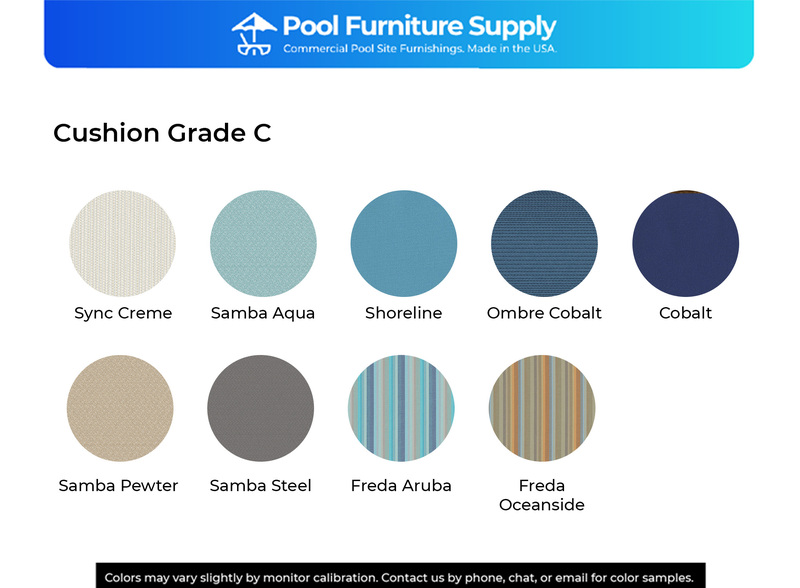 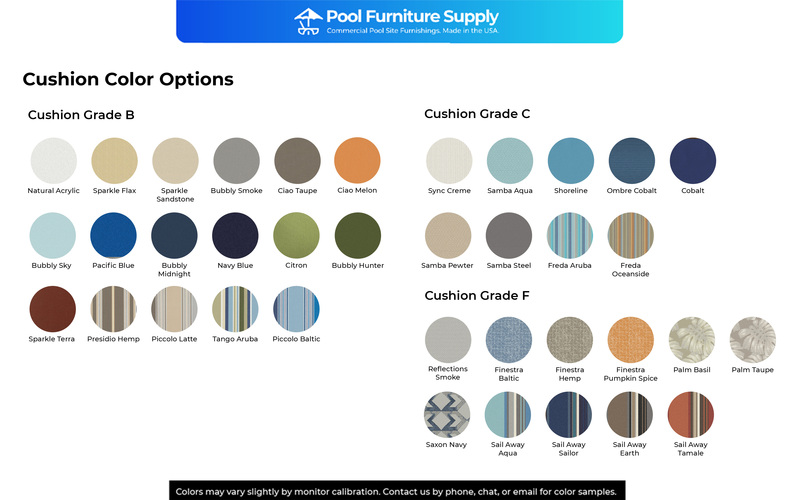 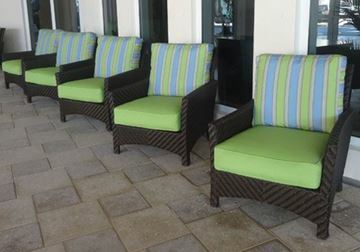 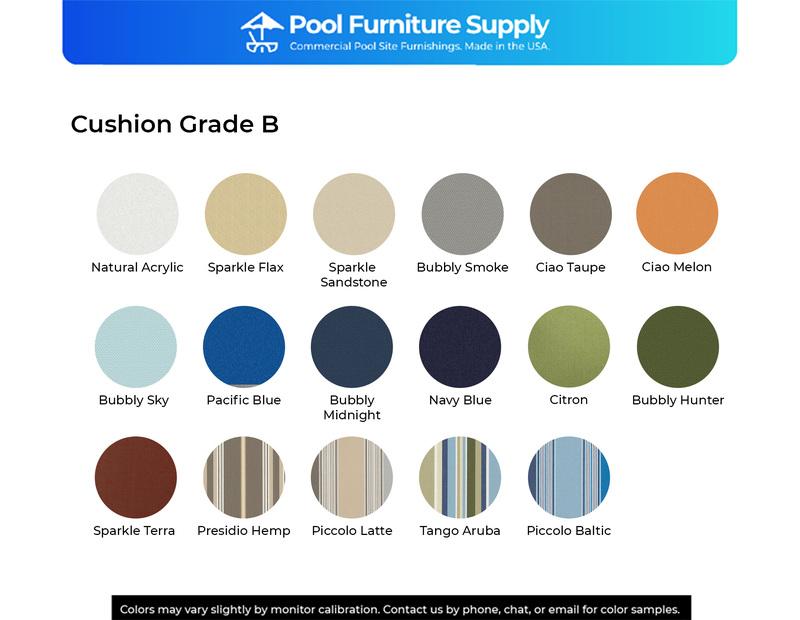 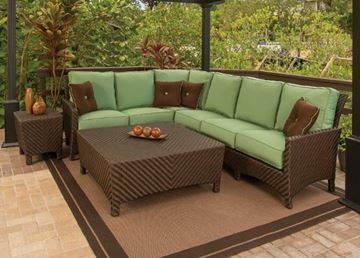 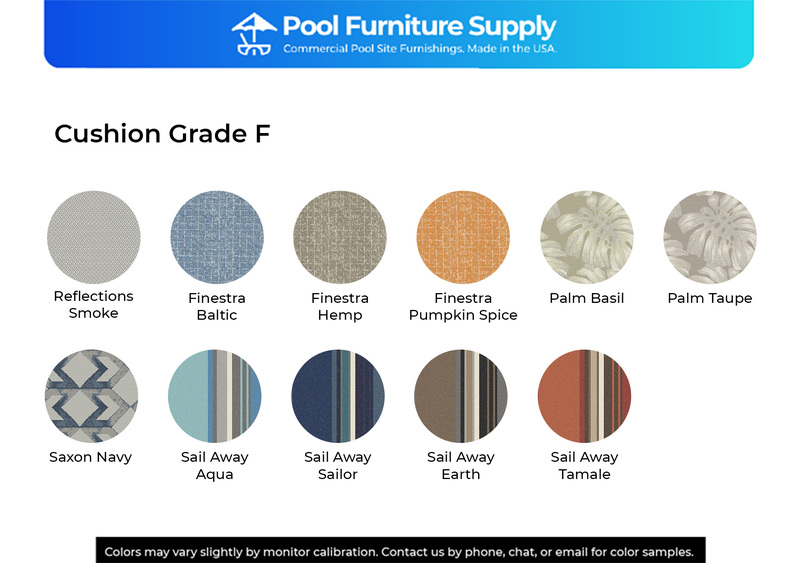 Outfit your pool deck with the beautiful and modern Palmer sectional woven collection! Made with a fully welded aluminum frame and resin wicker with a comfortable box & welt cushion. 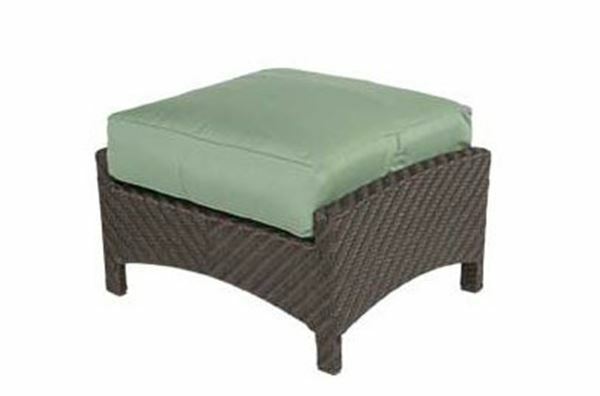 The luxurious box style cushions are available in a wide variety of colors and patterns that are made with fast-drying solution dyed acrylic.